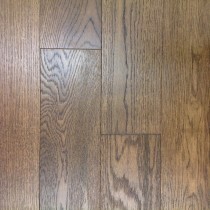 Tongue and groove is a traditional flooring method first used in the 1800s. Each individual plank consists of one short side with a protruding edge (tongue) and one long side with a slotted edge (groove). The two adjacent sides fit together to create a perfectly smooth, gapless floor. 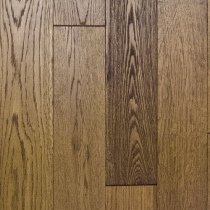 Tongue and groove flooring is timeless and low maintenance, but requires fitting by a professional to get a good fit and finish. 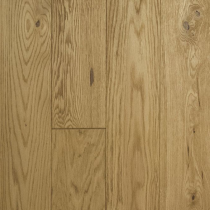 Tongue and groove is available in both solid and engineered wood and makes an excellent covering for high traffic areas, such as the hall and living room. However, you should avoid using it in the bathroom or kitchen, excess moisture in these areas will eventually cause the planks to warp and crack. 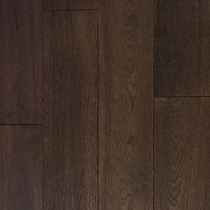 Here at Trendy Flooring, we have a diverse range of tongue and groove flooring in both solid wood and engineered wood. A number of different finishes are available, including oiled, lacquered, unfinished, UV lacquered and UV oiled. You can be sure to find the perfect colour and finish for your room. It is important that your tongue and groove flooring is fitted professionally to ensure a neat finish and minimise wastage. Here at Trendy Flooring, our team of professional fitters will ensure your new floor is fitted with care, giving you a floor to be proud of for many years to come. If you would like help choosing your new floor covering, get in touch with our experienced Trendy Flooring team on 01689 834847 or contact us with any questions.